There are a handful of charities that I support and The Salvation Army is on that short list, so when I received their phone call for support I replied yes, and they mailed out a contribution letter. In that letter I saw that I could donate online so I browsed the site provided, www.tsacascade.org which oddly enough redirected me instead to cascade.salvationarmy.org. 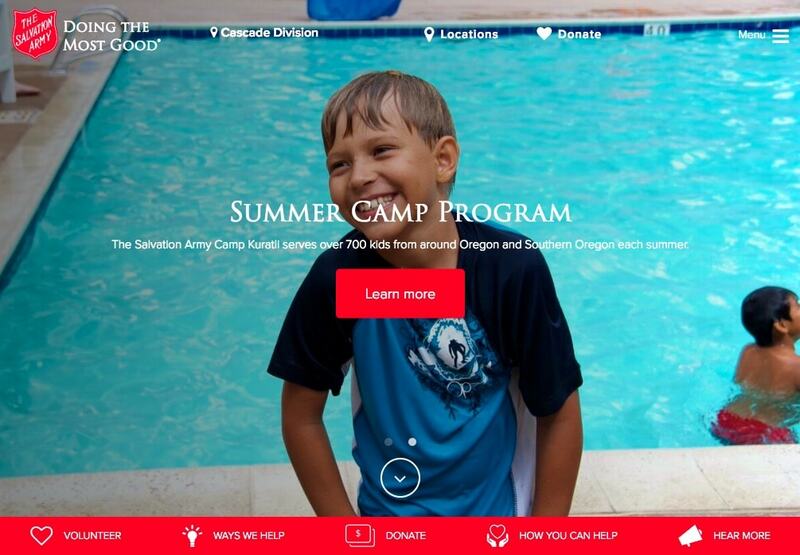 The Salvation Army has a hodge-podge of three confusing web domain names. Instead, they should use one name to earn my trust. 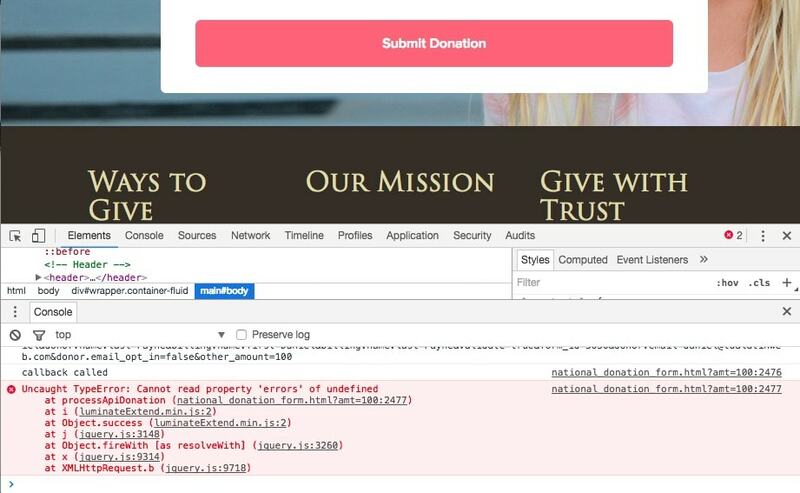 Web sites with secure donation pages need to be tested for proper operation and fixed before the public wakes up, or else confidence and trust decreases. Telephone operators aren’t trained to help donors when the web site breaks. So, do I still trust the Salvation Army? Yes, although their web developer needs to quickly fix this donation bug to restore my confidence.